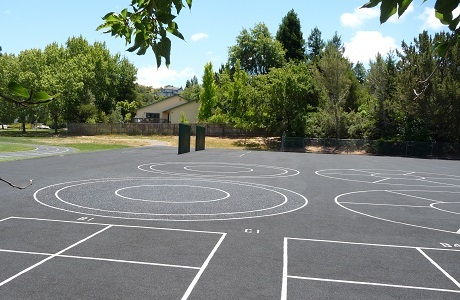 Our sustainable surfacing products are perfect for a variety of applications for schools, daycare centers, and churches. 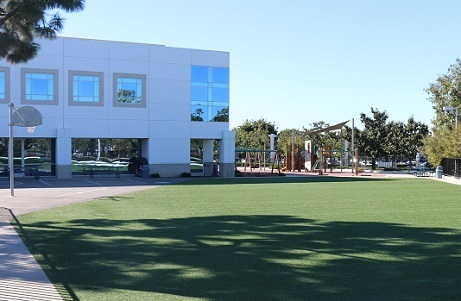 Rubberway, our line of porous rubber surfacing products, is great for school fitness tracks and church sidewalks. 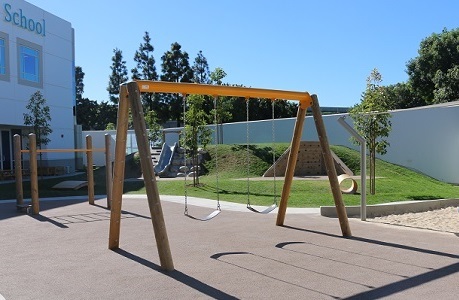 PolyStar, our line of playground safety surfacing products, is great for school playgrounds, daycare playgrounds, church playgrounds, school blacktops, and more. 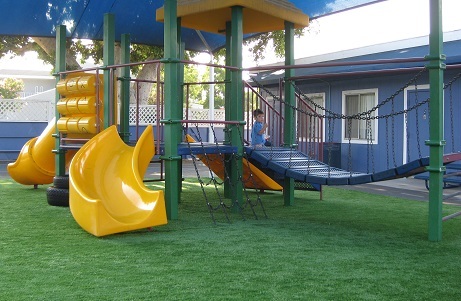 PolyTurf, our line of synthetic grass products, is great for school, church, and daycare playground safety surfacing. 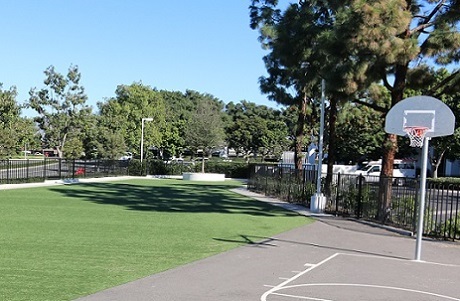 It's also great for landscaping around playgrounds, general landscaping, and for non-professional sports fields at schools. Contact us for help selecting the right product for your school, daycare center, or church project.